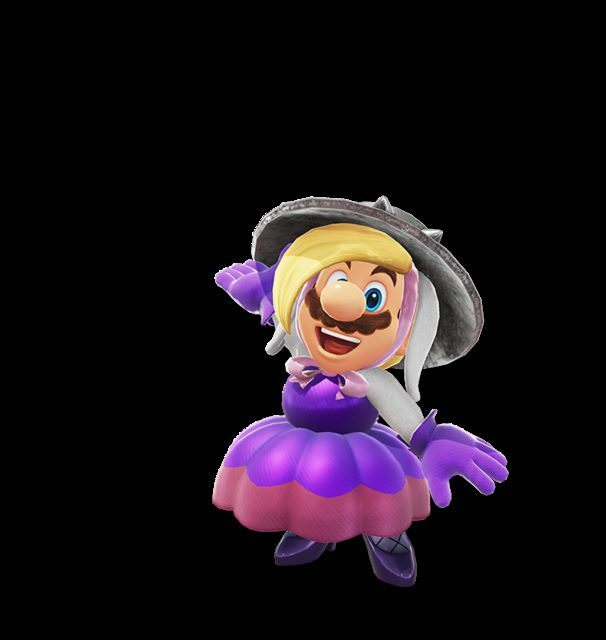 New Super Mario Odyssey Costumes Images Datamined from the Game! 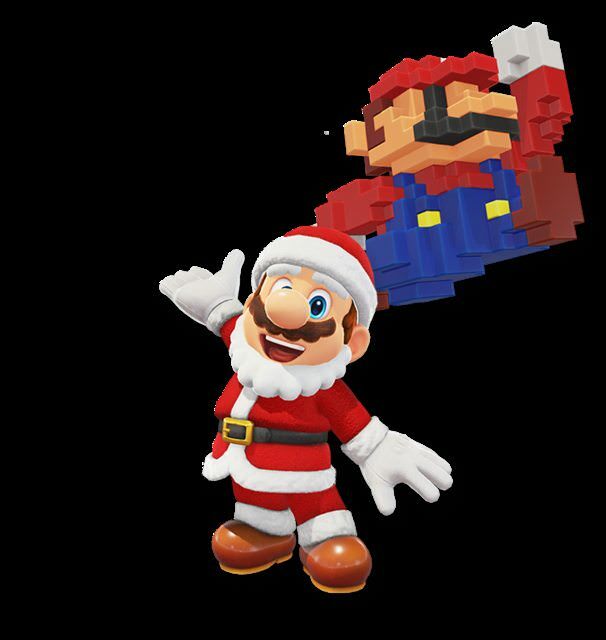 A while back, you may recall an article about some outfit descriptions found within Super Mario Odyssey’s code. 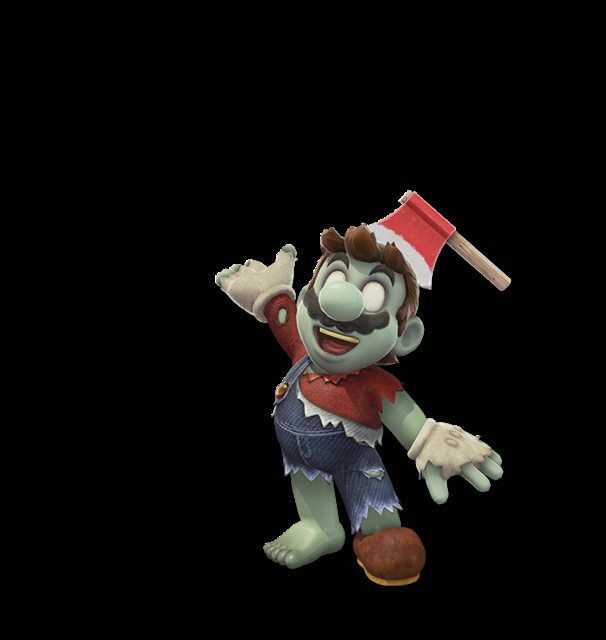 These descriptions talked about unreleased costumes for the game, such as a zombie one, a composer one and various Broodal themed ones, and ended up giving away Nintendo’s future DLC plans in the process. However, what they did come with were pictures. 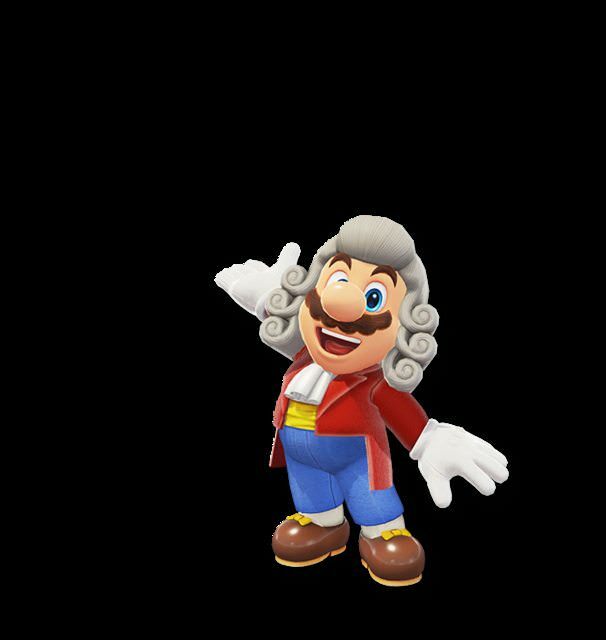 Indeed, despite the descriptions being easy to obtain, actual models or pictures for the outfits weren’t present at all. 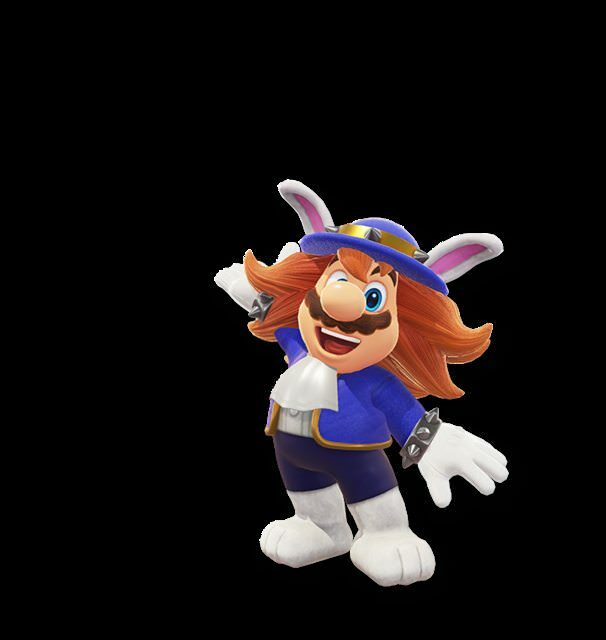 So actually, finding out how they’d look in game wasn’t possible at the time. 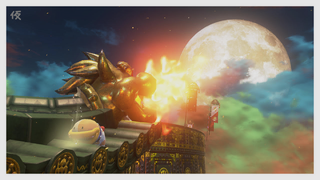 As you can see, they’ve got pretty cool designs all around, and fit the descriptions perfectly. 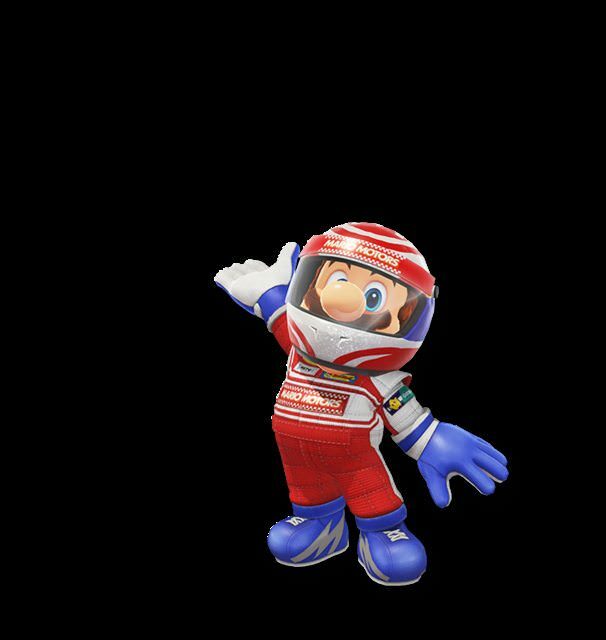 And well, given how the outfits from the datamine were added in the last few weeks (like the Satellaview one and Topper’s one), it’s quite clear these won’t be too long coming either. So yeah, what do you think about them? 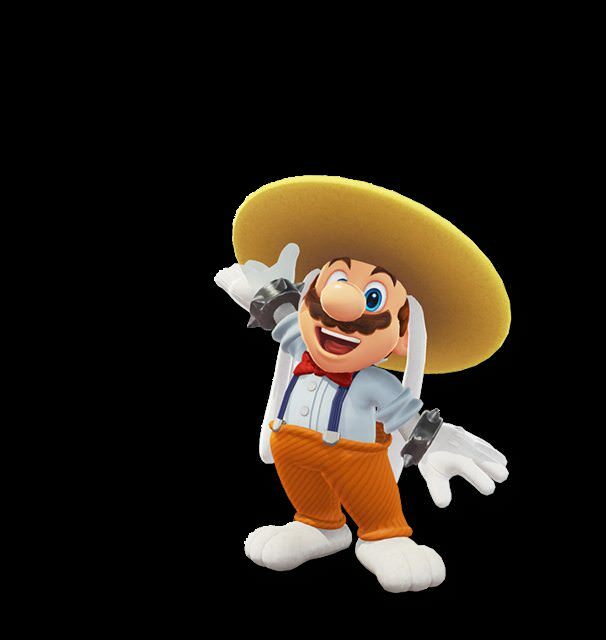 Are you impressed by the designs for these outfits in Super Mario Odyssey? Or do you feel the scrapped Link outfit may have worked even better? Have your say in the comments below or over on social media today!